Last month in the blog we took a look at the brand new (and like new) homes available for sale. 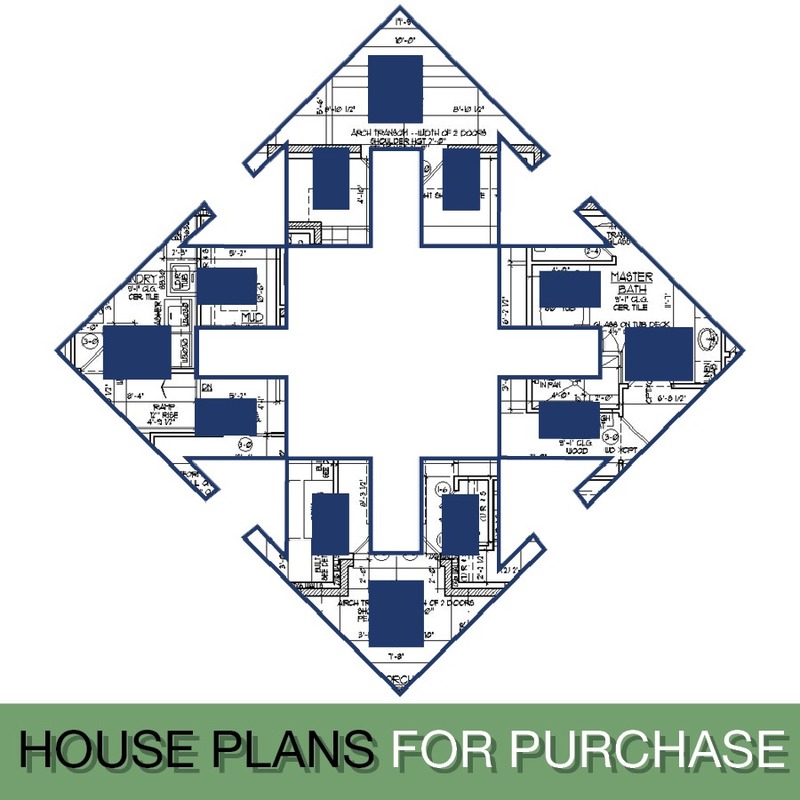 These existing homes are available to anyone that makes less than the program specific income limits listed. 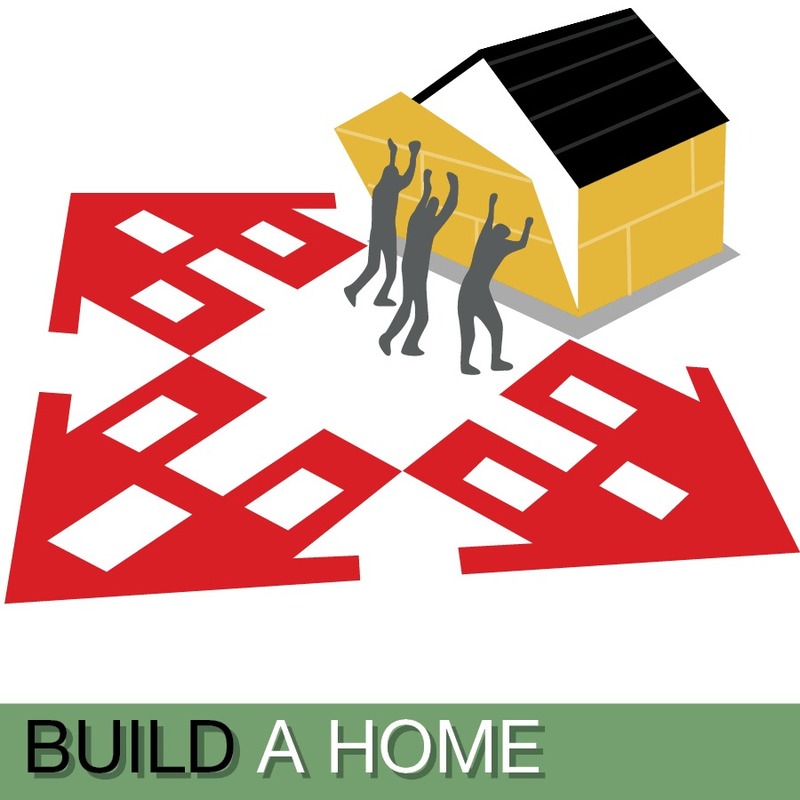 They are already built, so there’s no assembly required unlike with the other affordable homeownership program we run called Self Help Homes. 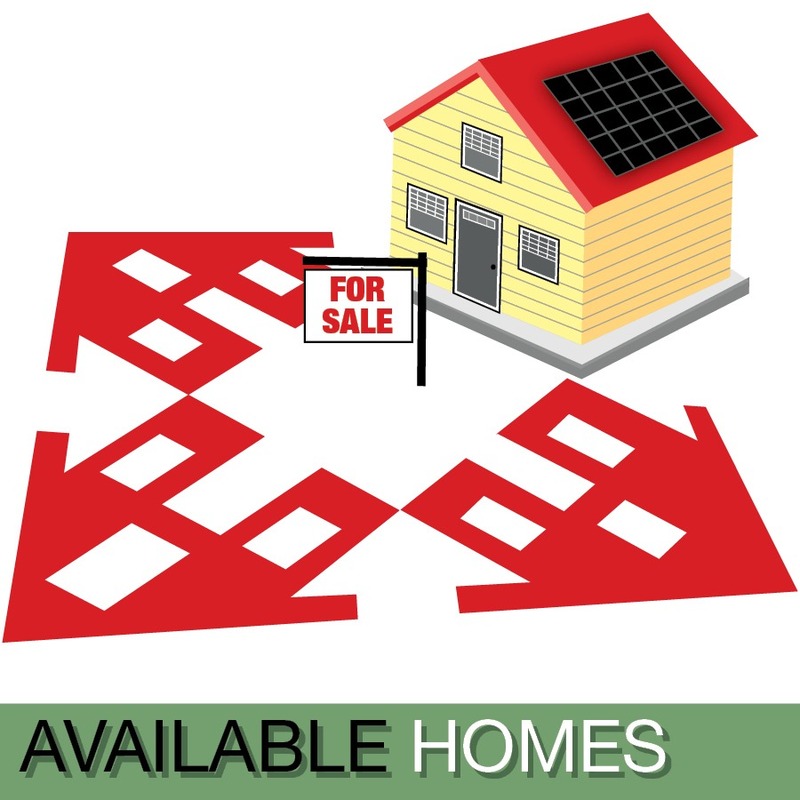 To qualify to purchase one of these homes, you’ll need to prove your income and qualify for financing, of which there are many options. One of the ways to learn about the affordable financing features of our homes for sale is to sign up for a free meeting with a credit counselor. 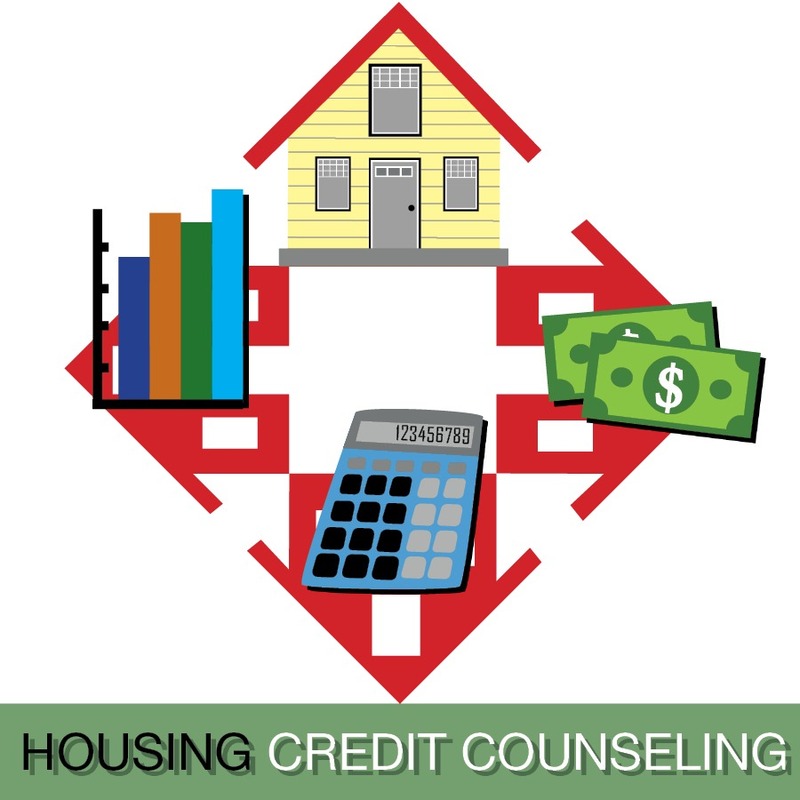 Which brings me to this month’s blog focus: housing credit counseling. NAHN is a HUD-certified housing credit counseling center. We are certified to provide housing credit counseling services at no-cost (free to you) to anyone living in our five county service area of Silver Bow, Jefferson, Madison, Beaverhead and Powell counties. This free service is independent of, but complements our homeownership opportunities and helps to ensure that every homebuyer we work with will succeed in homeownership. Every person interested in purchasing a home through an affordable homeownership program starts with a credit counseling session, however not every person receiving credit counseling will participate in one of our affordable homeownership programs. Housing credit counseling is a free educational service open to anyone, regardless of income. When you meet with a credit counselor you will gain valuable information about what your credit score means and how the items on your credit report influence your score. 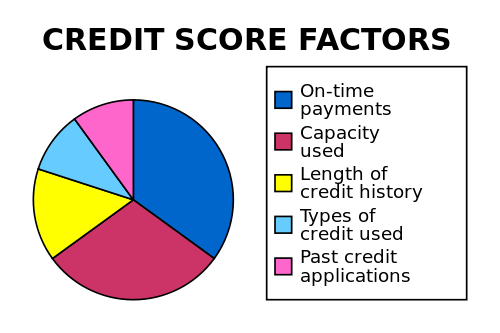 The information contained on your credit report can be crucial to lenders when making decisions about large purchases like homes, cars, cell phones, and insurance. The more you know about what your credit looks like, the better prepared you will be when it comes time to buy a house. The better (higher) your score is, the lower your mortgage interest rate should be and the better the chance that you’ll get a loan in the first place. A good credit score can save you thousands of dollars (or more!) on a home loan. NAHN’s credit counselors help you understand your credit report and score – what it means, how it will affect you, and what you can do to improve it. Because we are a housing counseling center, we focus on how your credit impacts your ability to buy a home. Where you are in the home buying process doesn’t matter. 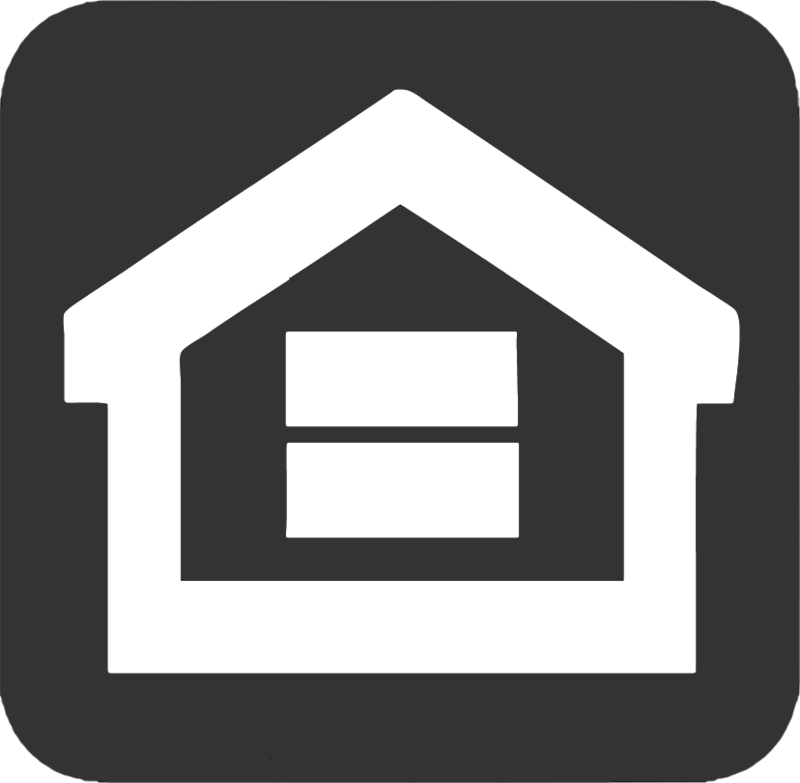 Our services are geared toward those who dream of owning a home years from now, who would like to buy a home in the near future, who are currently going through or are about to begin the home buying process, and those that are already homeowners. NAHN has two credit counselors on staff, specializing in pre- and post-purchase, first time homebuyers, foreclosure intervention, and non-delinquency post purchase counseling. Office hours are Monday through Friday, 9:30am to 5pm, and sessions are by appointment only so you must call in advance. When you meet with a credit counselor it is always one-on-one (or with significant others/family members if you choose) and confidential. At the first session you will discuss your goals, review your credit, and create an action plan based on your unique situation and goals. Follow up sessions occur every month or so, depending on your needs. 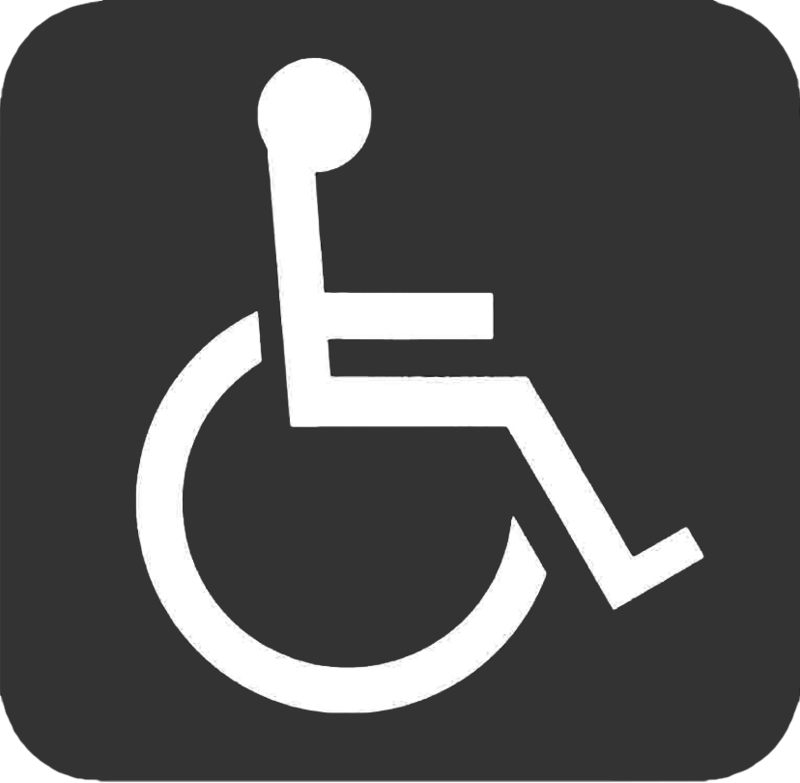 How often and how long you choose to continue the service is determined by your individual situation and personal goals. Some folks will see a credit counselor just a few times, while others may see one regularly for a long period of time. NAHN’s counselors will continue to work with you as long as you want to continue working with them. If this sounds like something that will benefit you, call us now. Don’t wait. Regardless of what you think your credit looks like, the only way to know is to actually face it head on. Don’t think you’ll be buying a house any time soon? Call us anyway. Repairing your credit takes time. The sooner you begin to understand it and check it regularly, the sooner you can be confident that it will help you rather than hurt you when you make life’s important purchases. Please note that we are not a credit repair service. We can’t fix your credit for you. We will arm you with the knowledge of how to fix it yourself and an action plan to help you along the way. To schedule an appointment to see a credit counselor call NAHN’s office at 406-782-8579 and ask to speak with Meghan or Dorothy. Or fill out this form and we will contact you.